Taken only years before his death in 1895, this portrait of an aged Douglass still maintains his famed intensity. Looking — as became the standard for his portraits — to the left side of the camera, Douglass appears pensive, perhaps about past successes or present injustices experienced in the African American community. When this photograph was taken, Douglass was minister-resident and consul-general to the Republic of Haiti. 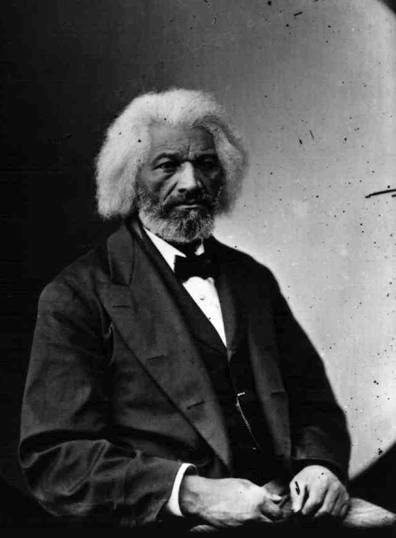 Douglass’s dignified appearance in this portrait speaks to his position as an advocate and diplomat for blacks around the diaspora.